NEAR Restaurant is a beautiful Italian restaurant where you'll want to spend hours just relaxing and noshing on amazing Italian dishes and sipping fine wine. There are so many wonderful things to enjoy here. You will definitely want to check out some of their signature dishes like the braised pork gnocchi, fried polenta bites, the arancini, the risotto, the mushrooms confit, and of course the fried chickpeas! Everything is indulgent and yet healthy and good for you, really prepared with love. Note that they are closed on Sundays and Mondays. 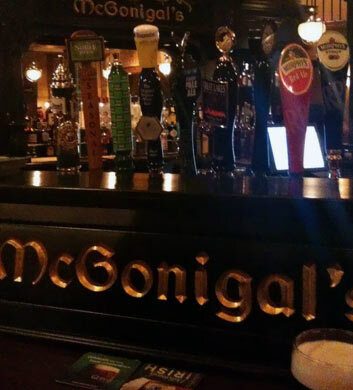 There is nothing like a special Irish pub! It's really a hidden gem out here in Barrington, and you owe it to yourself to check this one out when you're celebrating in this area. The trinity sliders are just fantastic, three corned beef sandwiches on pretzel rolls with zesty mustard. Too good! Did we mention that the decor and interior is very unique. Talk about unique ambiance and history! The live music is always a blast and the fact that they have such nice outdoor seating is a major perk too! 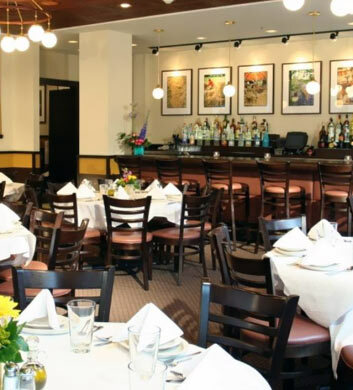 Francesca's Famiglia will have you feeling like famiglia from your very first visit! It's so warm and cozy here, like walking into your family's living room after a too-long trip on your own. 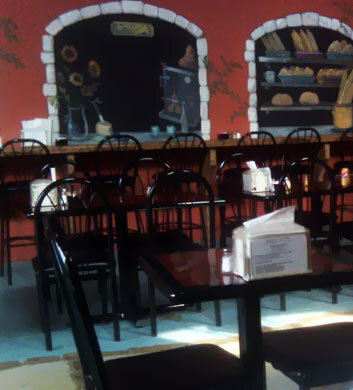 Not only do they have a wide array of traditional Italian dishes, but they also offer an outstanding gluten-free menu, including al pomodoro that will just satisfy your tastebuds to no end. Their desserts are really outstanding here as well, including the creme brulee, topped with fresh strawberries. We think you'll be beyond impressed with all this place has to offer! 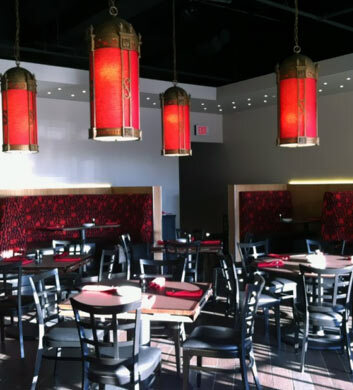 If nothing but Asian fusion will do for your upcoming trip in Barrington, then check out PI8! The ambiance is modern and enticing, with a gorgeous bar area in which to sip your cocktails and enjoy the company of your good friends. The seven-flavor chicken is a must order. The Thai basil shrimp is another major highlight if you love a delicious seafood dish. The crab Rangoon chop sticks are a unique choice, and how about those chocolate banana wontons? Mmm! Highly recommended! 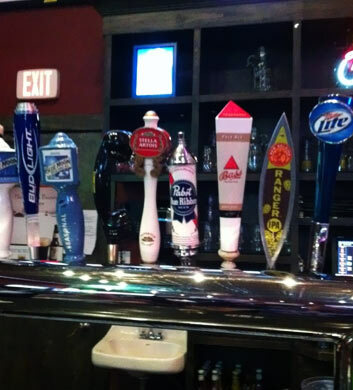 Wool Street Grill & Sports Bar is a fantastic option if you're seeking a great Barrington area sports bar. They have a restaurant side and a bar side, completely separate, to the point that they feel like two separate establishments. The ambiance is wonderful and you are going to be able to relax and breath for awhile. Their fish fry is always delicious and you'll do very well to be there in time for that! The jimmied wings are absolutely top notch and very highly recommended! Loud and lively place, very enjoyable! 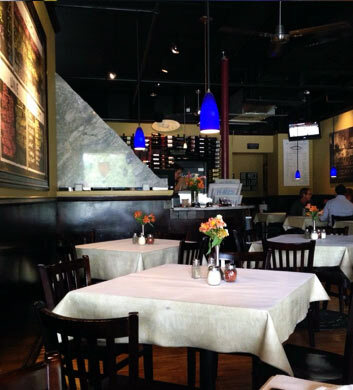 Ciao Baby is another Italian restaurant that we would not hesitate to recommend to you when you're in Barrington with Chi Town Limo. Modern and enticing, they offer some of the most delicious menu items, such as the "burnt" pasta, the meatball sandwiches, and the chopped salad. Mmm, we just love every bit of it! The suprema is an amazing choice for dinner as well. There is a full bar as well as outdoor seating. They've even got free wi-fi and television for sports too! Closed on Sundays, but open until 9 most nights and until 10 on Fri-Sat.